I can't believe it's that time again where I'm sharing with you all of my favourites from this month which has just flown by! It's April tomorrow, absolutely crazy! However, this does mean we are a month closer to my birthday, wooo! A lot of the things I have been using throughout March were very similar to February, however there has been a select few products which have stood out and I have used on a daily basis; for the whole month! So firstly I have absolutely been loving That Lame Company; insane amounts. I ordered over £30 of prints, notepads etc from there and to be honest, I'd happily buy more right now. 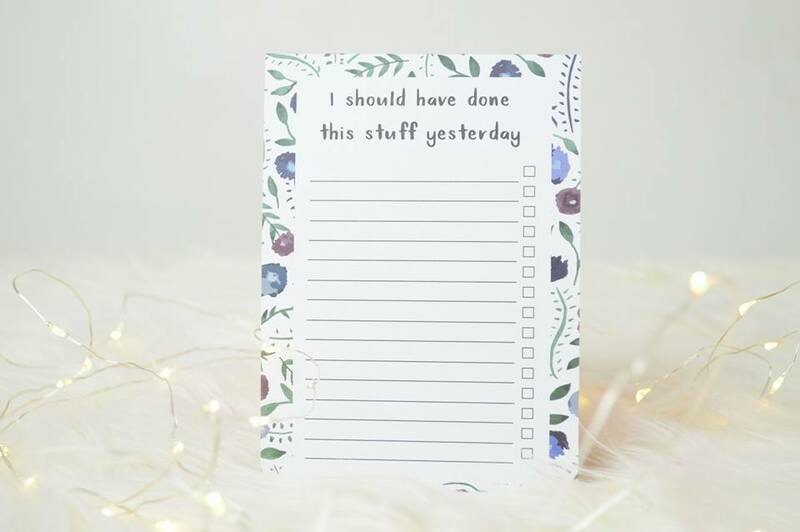 My favourite thing to use right now is the "I should have done this stuff yesterday" notepad; as it's A6, it's so much easier to carry around and it makes my life so much more organised. 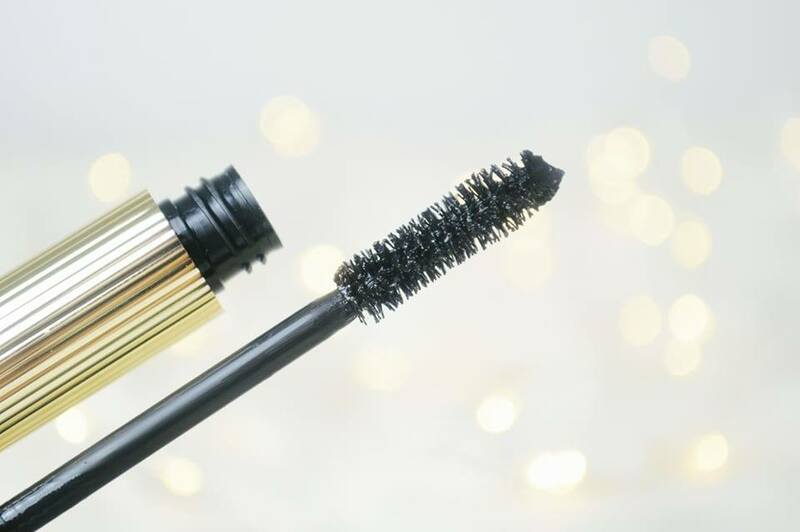 I have also been loving Joan Collins' Class Act Mascara. 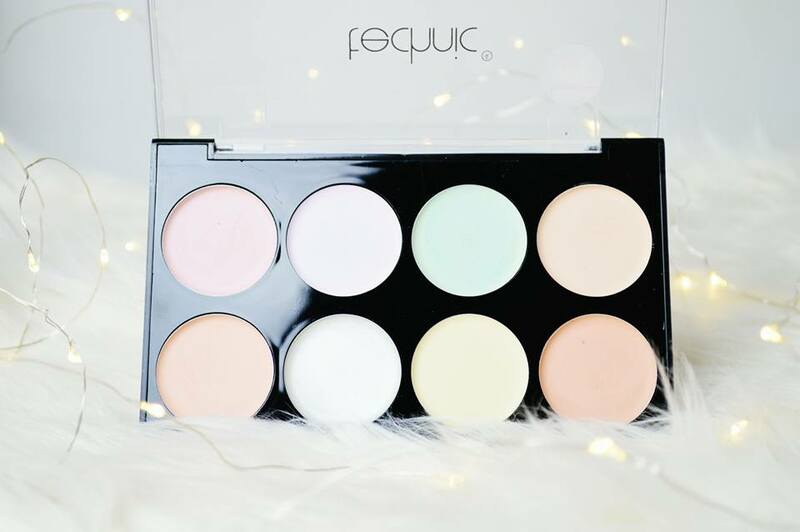 I have a full review of this live on my blog, however I had to mention it as I have been using it every day! It doesn't leave my eyelashes looking clumpy, but oh my; the volume and length is incredible. I love the way this leaves my eyelashes looking. False lash effect? Definitely. 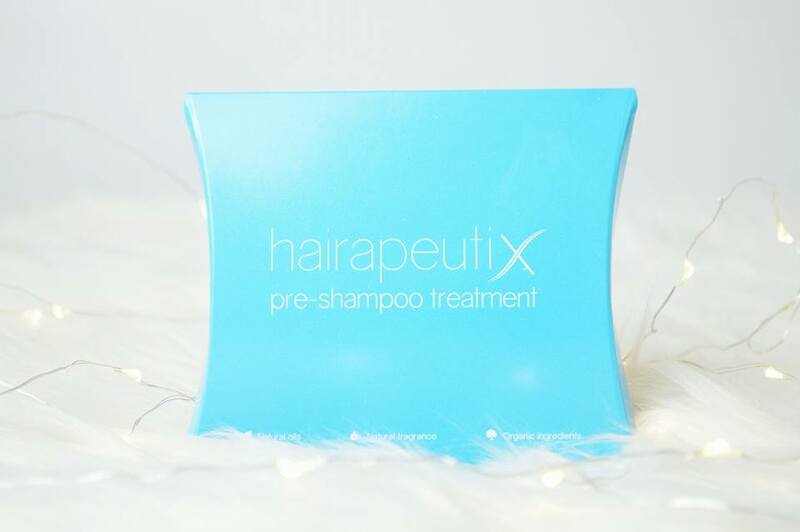 Another product which has made a huge difference to my life is the Hairapeutix hair treatment! I thoroughly enjoyed using this throughout March and the results I had made me incredibly happy. I was a bit wary to begin with because of it being an oil and usually my hair is pretty rubbish when it comes to any oils but this makes my hair feel so silky soft. Literally, I can't put a hair tie in without it falling out because my hair is so soft afterwards! 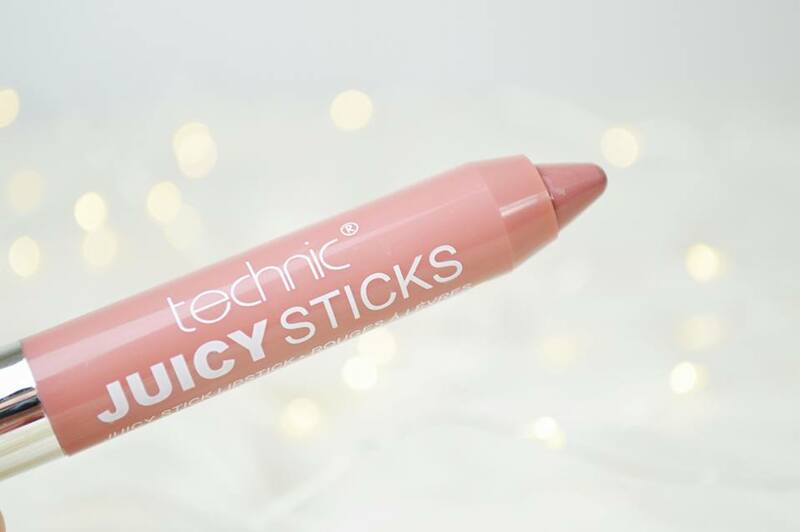 Technic's Juicy Sticks has been my go to lip product throughout March. I wouldn't say it's completely matte, but it gives you a lot of moisture! I love how easy it is to apply this and how you can chuck it into your bag or a pocket and it's there when you need it. It's a very natural shade, very much a "my ip but better" shade; it's gorgeous. Last but not least the Technic colour correction palette has made a re-appearance into my makeup bag. I've been using this a lot recently for any extremely red blemishes on my chin and to brighten up my under eye area instead of using a thick concealer. It has worked wonders on the days where I do not want to wear a lot of makeup, especially when I'm only popping to the shops. 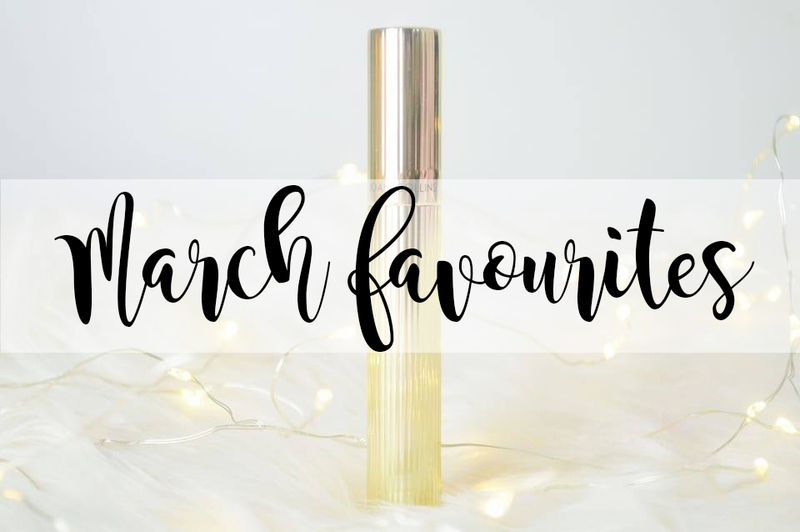 What has your favourite product been throughout March? I love your photos here, they're so pretty! Also, I may have to give the lame company a visit, that organiser is great!